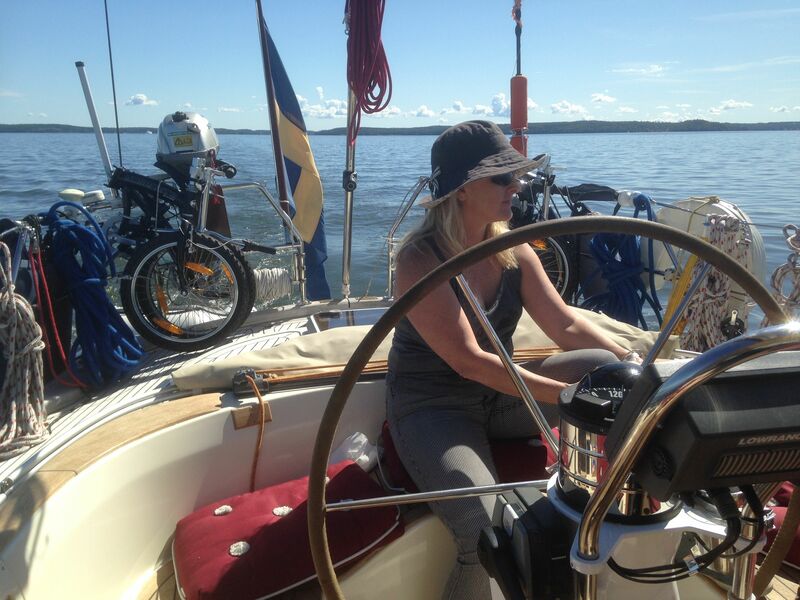 Ewa is an incorrigible Stockholm lover who enjoys sharing Stockholm’s beauty with others. Horse riding and boating have been a passion for many years and she divides her time between the two recreational occupations. 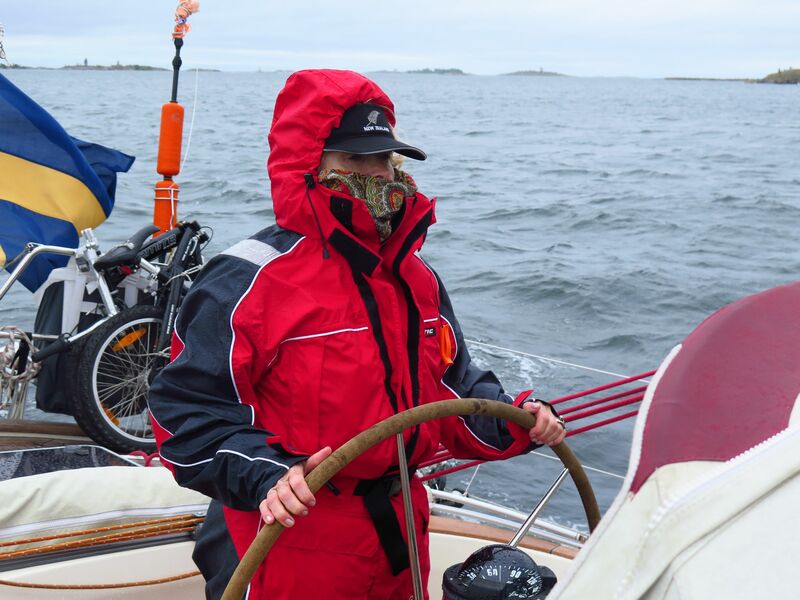 She has a certificate of Fartygsbefäl klass VIII which allows her to take up to 12 paying guests onbord. 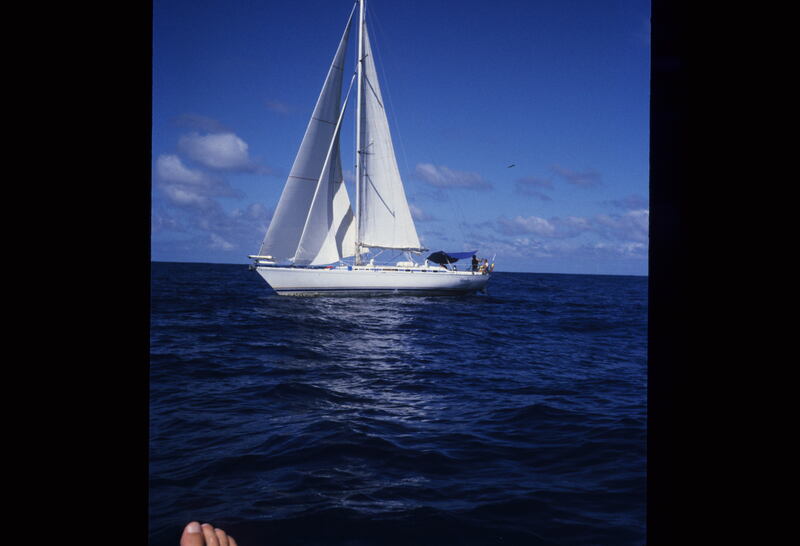 In 2013 Hasse moved to Stockholm from the West Coast of Sweden where he spent all his life apart from a few years in the West Indies where he worked with …..sailing. He has a certificate of Fartygsbefäl klass VIII which allows him to take up to 12 paying guests onbord. 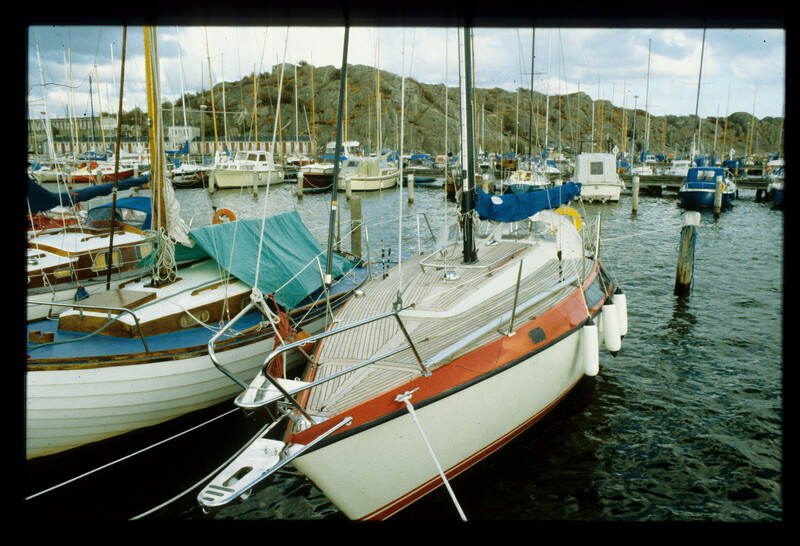 “The Najad 391 is a Swedish design at its best. The ship has nice lines and good proportions. 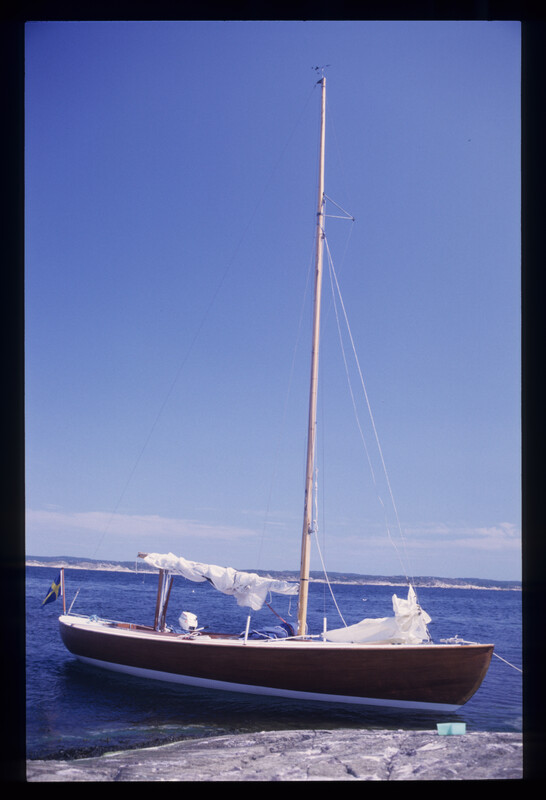 The sailing qualities are especially at sea very good. 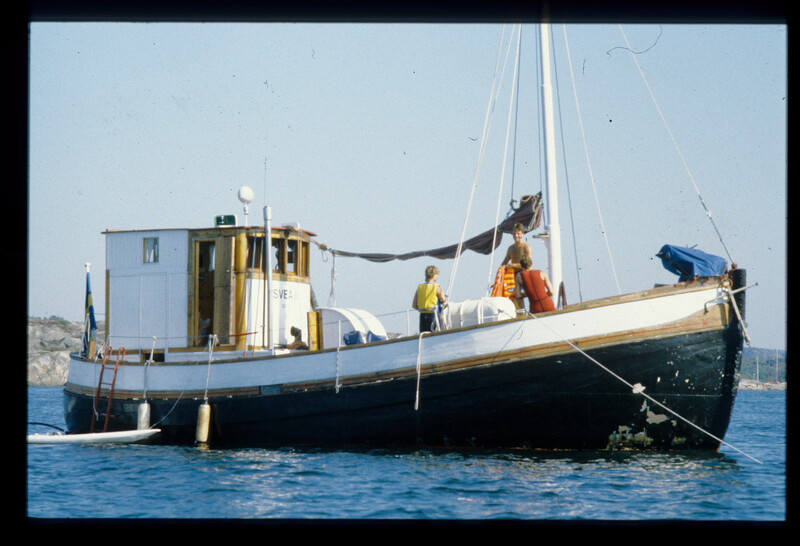 The Najad is always recognizable by the dark red lines in combination with a cream colored hull and much teak on deck. 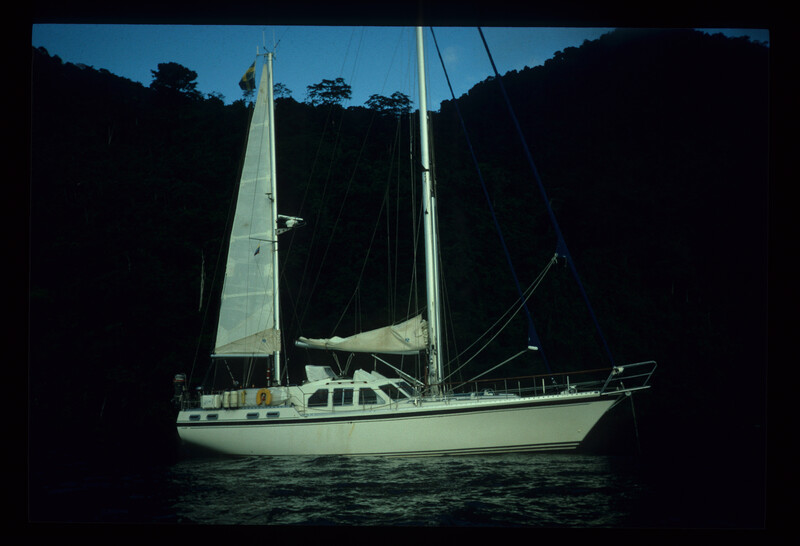 The sheltered cockpit offers a safe and good place for the entire crew. Najad is known for its beautiful finish of the interiors. The mahogany is finished with top of the bill craftsmanship and a nice satin lacquer. The result is a very beautiful but also practical interior. This ship is equipped with lounge chairs to starboard. There are 2 spacious double cabins available. In the bow is a separate shower installed. 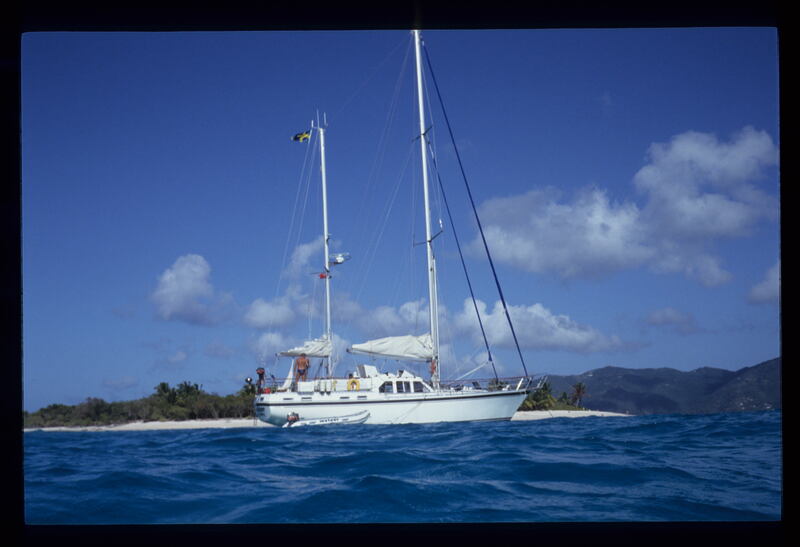 The spacious galley offers plenty of space and comfort”.